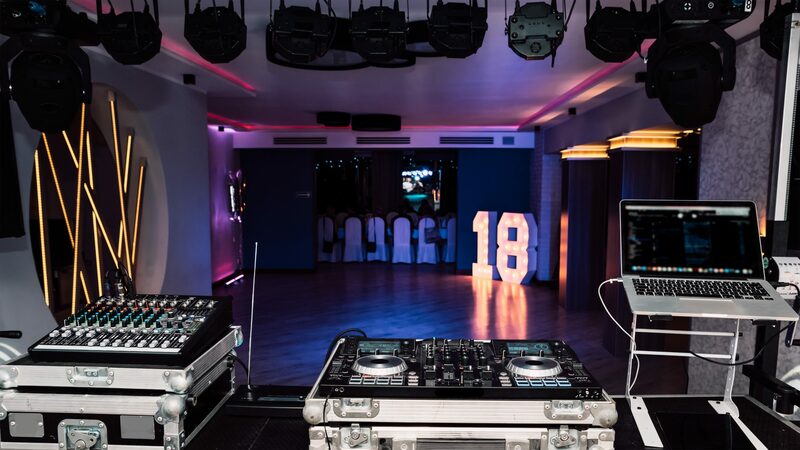 Invite-Events provide Professional DJs for all events including Weddings, Corporate Events, Private Functions, Military Functions, Sporting Events and anything in between. Available for hire in Hampshire, Surrey, Dorset, London and South Coast areas. The DJ is the most important part of your event. Not only are they there to play brilliant mixed music, for all ages but the DJ is there to create an atmosphere and are the most important part of any celebration. 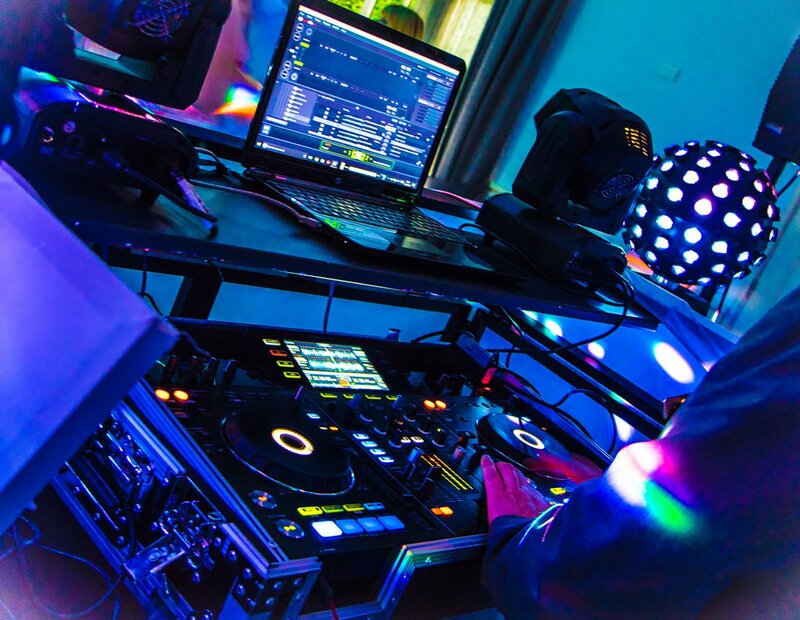 With sleek modern equipment, highest quality speakers and intelligent, smart professional reliable DJs, Invite Events can supply you with a top Professional DJ for a reasonable price. Invite events offer Professional DJ service based in Hampshire. We cover Hampshire, Surrey, Dorset, Sussex, London and all South Coast areas. Covering Weddings, Civil Partnerships, Corporate event, Military event, Birthday Parties, Private Functions, Proms, Anniversary all special occasions covered. Contact us today for a free quote or book one of our DJs today online. We have over 20 years’ experience performing at all types of events. 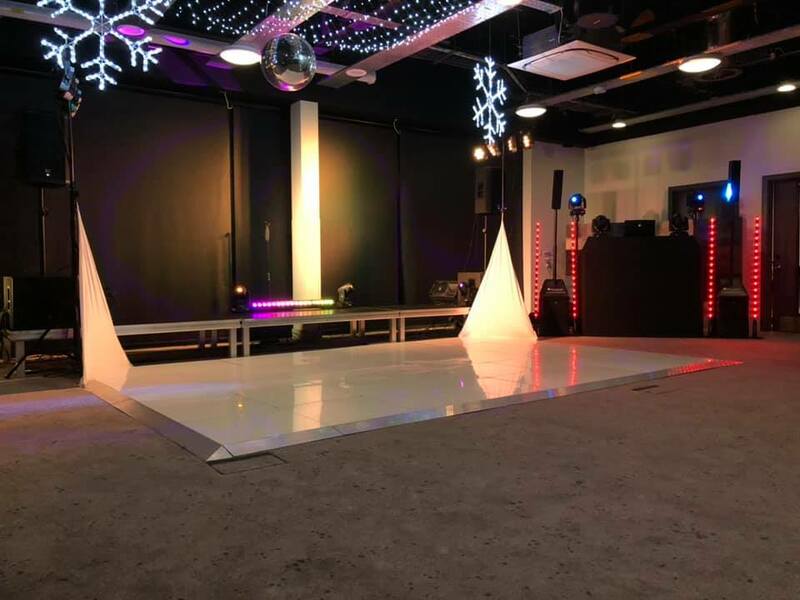 Invite-Events provides discos and package deals to suit all budgets from basic rigs to full roadshows with lasers and properly specified sound systems for big events. Regardless of the service you choose our presentation and enthusiasm is never compromised. We always arrive fully prepared with professional standards. We carry over 42,000 songs ranging from the 1950’s to the present day. All bookings are contracted to give you peace of mind, usage of your own personal client area and deposits are required to secure bookings. You can either call us, fill in an enquiry form or book now choosing a service. All of our DJ Packages come with the following included as standard. A consultation meeting can be arranged free of charge to discuss all requirements. 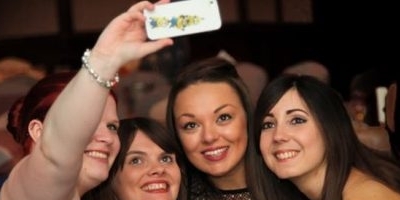 Create a WOW effect at you event! We were really impressed with the DJ. The music was really good and pitched just right for our wedding. He was helpful , courteous and accommodating which made our made our evening run smoothly. Thank you John. Amazing DJ for our wedding. Day couldn’t have gone better. Highly recommended. I hired a DJ for my wedding on the 5th August and although timings were wrong he arrived early – better early than late! The DJ was very polite and was happy to wait around until we could organize space for him to set up. He played a selection of songs and took requests. Songs requested where not your usual wedding songs but he was still happy to play them which is good considering my husband is a keen rapper. Overall, if I had to hire a DJ again I would definitely contact them! Thank you for making the day extra special! Thank you so much, you were all amazing. Everyone loved the Magic Mirror and the music was awesome. We all had a great night so many thanks again. We used invitation entertainment for our evening wedding reception. Everyone enjoyed the evening and loved the music. Can highly recommend! Used Invitations Entertainment for my 50th birthday party .. I was very impressed with the professional service i received , my guests and friends all gave me good feedback and were entertained and danced the whole night long …I would definitely recommend Invitations Entertainment and will certainly use them again in the future !! Thank you John so much for making my party a massive hit with everyone !!! Had Matt Croft DJ my birthday last Saturday he was awesome!! He smashed it and majority of my friends said it was the Best party they’ve been to! John helped make my party brilliant. I know what I like and he took that on board. We worked it out together. 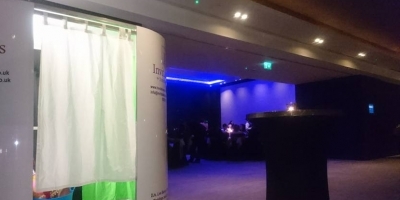 I hired the Magic Mirror for my wedding on the 1st April 2018. 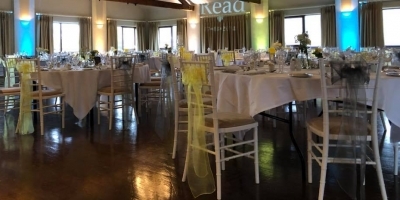 The service was brilliant – very professional in the run up to the wedding and on the day. 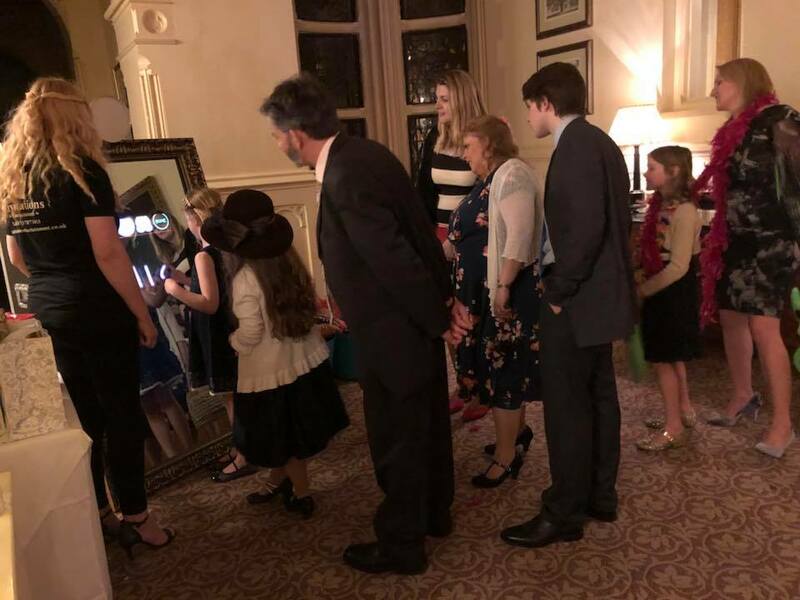 The Magic Mirror was a great hit for guests as they got to keep the photos as did we! It was lovely to have a copy of all the photos taken! The quality of the Magic Mirror was exceptional! A great selection of props and it was interactive – which the kids loved! A great way to capture the evening of the wedding. So glad we chose Invitations Entertainment – highly recommended to friends and family!! Thank you! Durand Lowe 4th April 2018 John and his team provided a great evenings entertainment, DJ service, love lights, magic mirror and dancing on the clouds (brilliant effect for our first dance) for our wedding. Very professional and friendly. Would 100 % recommend you book invitations for your event.